Once more to the breach. “Once more to the breach dear friends once more, or close the walls up with our English dead, for in peacetime nothing so becomes a man as modest stillness and humility, but when the blast of war blows in our ears, we must imitate the actions of a tiger”. I learned that, amongst a good deal else, during my high school education. It is a quotation from Henry V, one of our set works for “O” level English and like much else from that time I never really understood the point of it all. At risk of heresy I have never really gotten over the idea that Shakespeare was an odd man with a funny hat who wrote the most peculiar English. Anyway, as best I can tell he never wrote anything about fishing and as a consequence has failed to really grab my attention. But you see, apparently, and as my dear mother would frequently comment, “education is rarely wasted”, and if nothing else it has provided me with a nice little catch phrase when slurping up the dregs of a rapidly cooling cup of coffee and heading out into the maelstrom of a Cape winter storm in pursuit of trout. It so happens that this coming weekend is a case of “Once more to the breach”..
Having had a couple of weeks to regain my core temperature after a torrid, if moderately successful time out on the waters of our best fishing lake I am gearing up to repeat the process. I have an excuse because I have been asked to help the junior team with preparations for their upcoming World Championships, but then when it comes to fishing I have a rubber arm and it doesn’t take too much bending to persuade me to cast a line. Currently the weather forecast is looking moderately pleasant, which is nice, because I always imagine that were I to “Imitate the actions of a tiger” it would mostly involve lounging in the sunshine, not getting drowned in the pouring rain. Last time out even a Siberian tiger would have questioned the wisdom of setting a damp paw outside the warmth of the fishing hut. The lake has been fishing well, with lots of fish, both large and small and when the sun shines and the Matroosberg is capped with snow it is chocolate box perfect. The kit has all been dried out now, the flies are still looking a little bedraggled, most of them seem to be experiencing something of a bad hair day after being drenched and then dried on top of the coffee machine. No doubt they will recover after a swim. 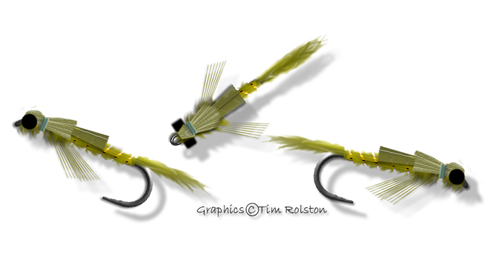 Of course I have been tying a few new ones, it is a temptation that is hard to resist, one always imagines that you haven’t got enough, and it is odd how often the flies that you tie the night before are the ones which work best. I wonder why that should be. This time out I shall be staying over in the hut, so shall be able to avoid the rather trying four hours of coming and going which proves tiresome in a single day. Mind you it also means that I shall need to be better organised, food, torches, sleeping bag gas bottle and such need to be added to the packing list, which normally only involves “Rod, reel, lines and flies”. 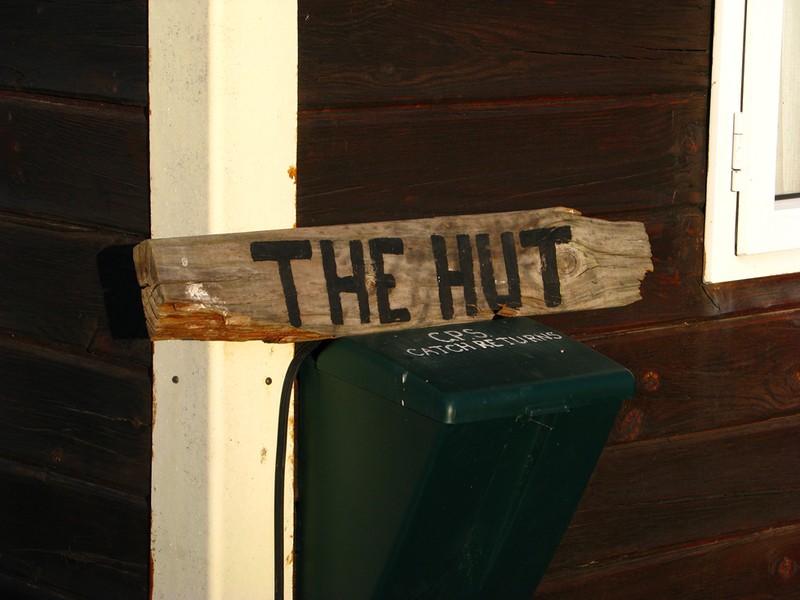 I am actually very happy to have been invited, the hut, always popular, has been booked solid for all the weekends over our winter fishing period. It is a wonderful if rustic venue, remote and with a view from the porch out over the expanse of the dam. One can sit on the deck and watch the early morning rises whilst sipping your wake up coffee. At night the place is as dark as a witch’s hat, the only other lights from the manager’s house further along by the dam wall, and if the skies are clear you can see more stars than you could count in a lifetime. Water, other than what one takes along, is collected from the roof in a large barrel and it isn’t uncommon to find a midge shuck or two floating in your breakfast cuppa. The tongue and groove ceiling planks have the odd scorch mark where someone’s lantern has overheated the wood, there is no electricity, and as an added bonus little or no cellphone reception either. The place smells slightly of damp fishing clothes, and propane gas, but it sports its own miniature library of fishing books, just in case you didn’t get enough of a fix out on the water. The talk is, as you may imagine, almost exclusively about fishing. 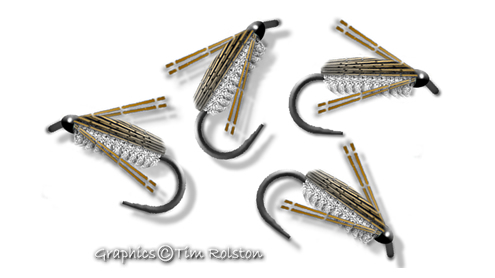 Fly patterns, sink rates of lines, good places to drift and such and there is never anyone about who feels the need to suggest a change of topic, only keen anglers are generally prepared to tolerate the rather basic accommodations that the venue provides. It is going to be nice, and hopefully the weather will play ball, some sunshine and a moderate breeze to push the boats along at a pleasant pace would be just perfect. I am looking forward to it. With a little fortune I shan’t have to quote from school day Shakespeare. Then again it’s my love affair with fishing that drives me and as the Baard say’s in A Midsummer Night’s Dream “The course of true love never did run smooth”. just click on the image below for the link. 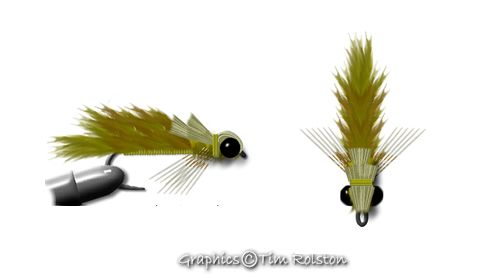 This entry was posted on June 19, 2013 at 7:53 am and is filed under Fishing. You can follow any responses to this entry through the RSS 2.0 feed. You can leave a response, or trackback from your own site.